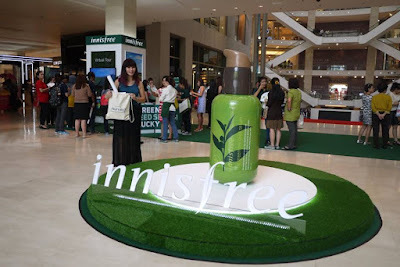 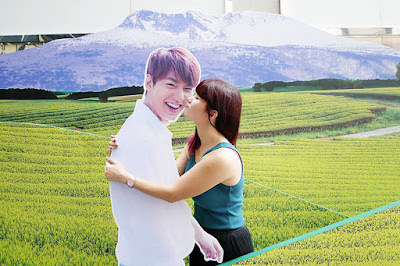 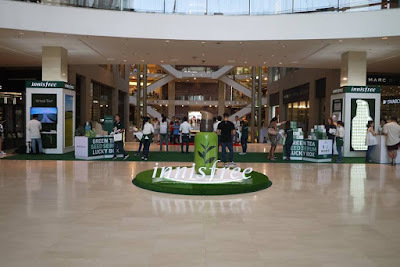 Hi lovelies, I am back from innisfree Malaysia’s first pop-up store in Pavilion KL. 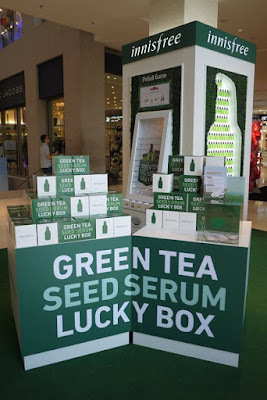 As you know (refer to my previous blogpost and social media posts), ‘Journey of The Green Tea Seed Serum’ is now happening (Level 3, Bukit Bintang entrance). 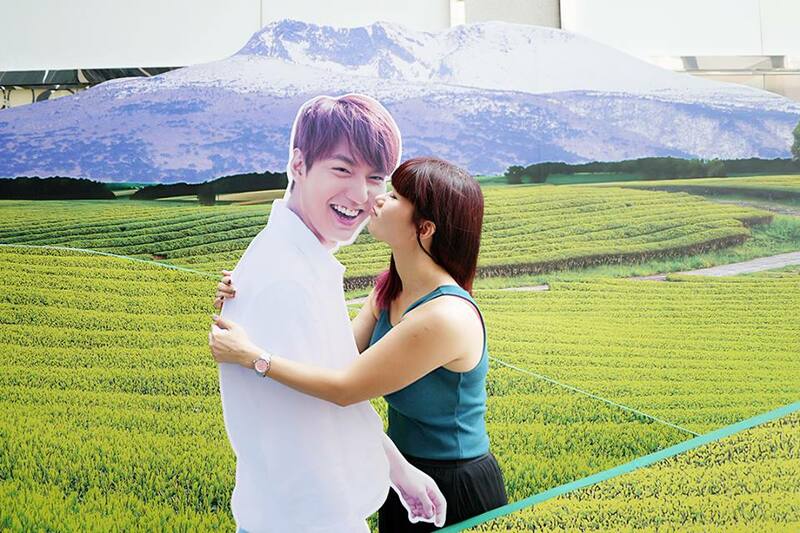 There’s a big Lee Min Ho and Yoona’s standees at Pavillion KL’s Bukit Bintang entrance welcoming us to the pop-up store. 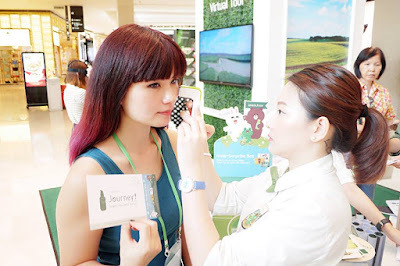 Then, fans and visitors get to meet The Green Tea Seed Serum. 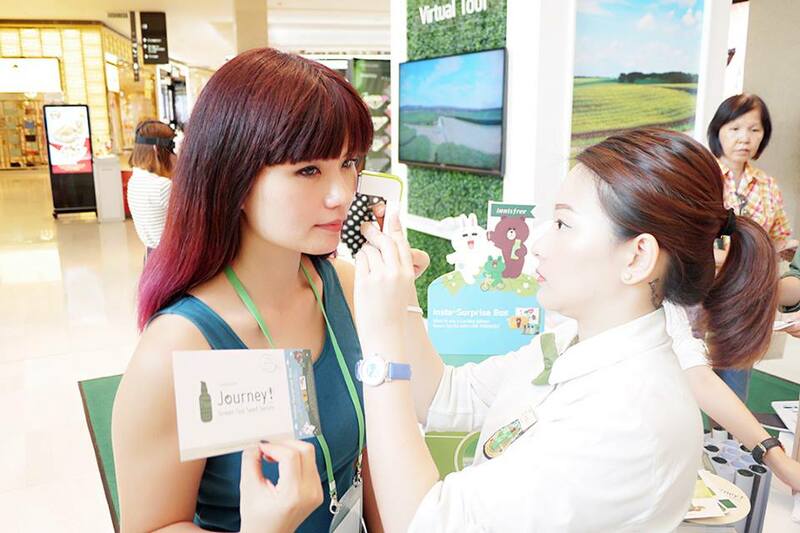 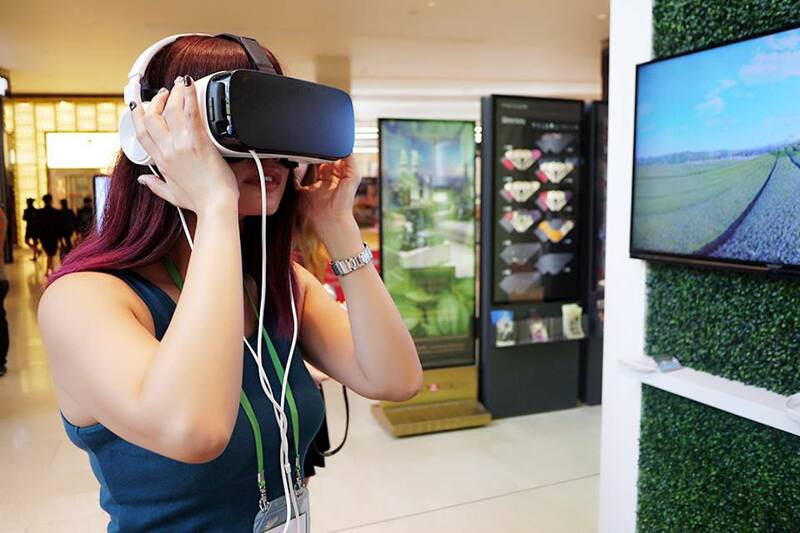 You will also get to experience Jeju Island with the VCR, skin moisture level analysis, plus take a beautiful picture at the photo booth and bring the picture home. 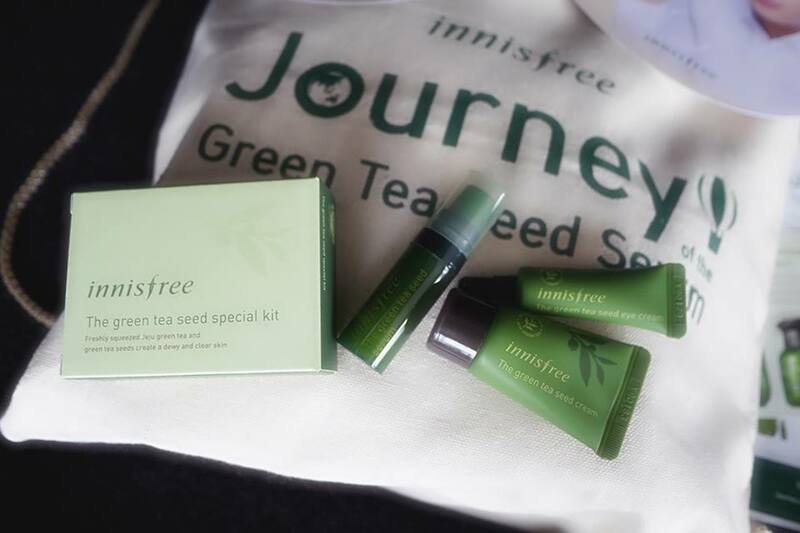 All these are FREE and even better is that you could also redeem a Green Tea Seed Special Kit for FREE after finished these 3 activities! 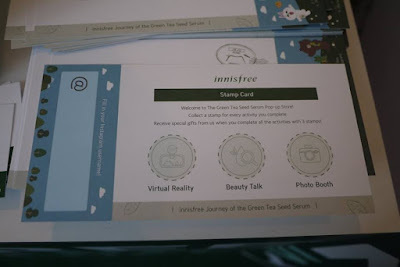 Thank you innisfree for your generosity! That’s not all, you could also enjoy innisfree’s The Green Tea Seed Serum Lucky Box promotion – if you are feeling lucky. 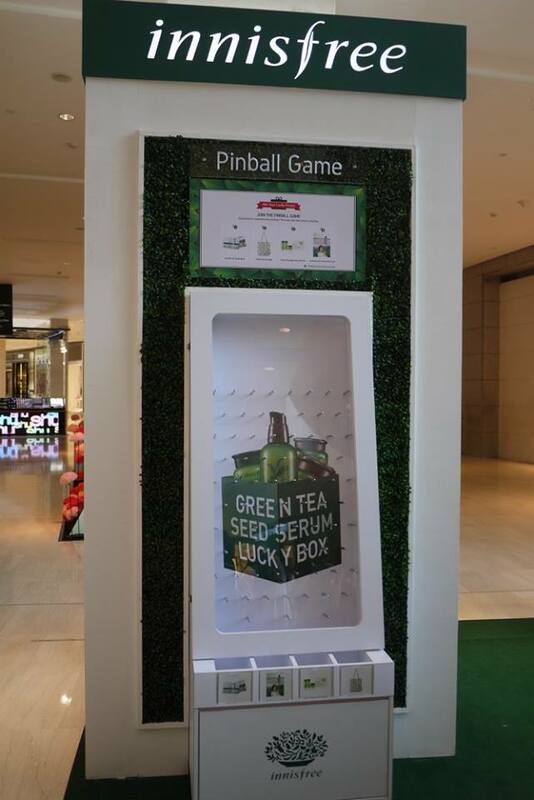 Show off your gaming skills at the Pinball Game Zone. 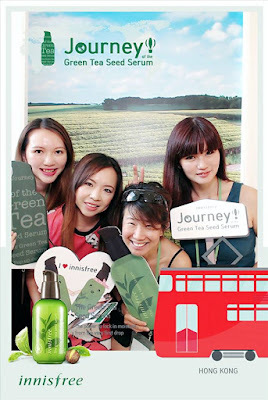 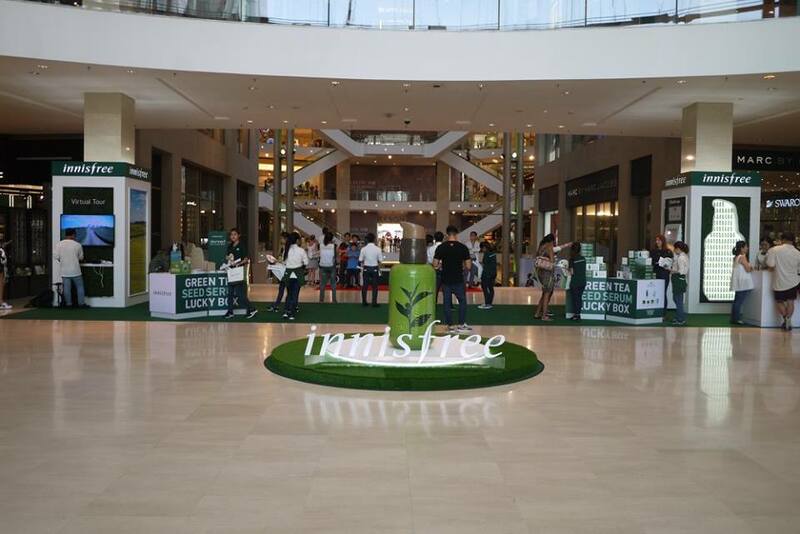 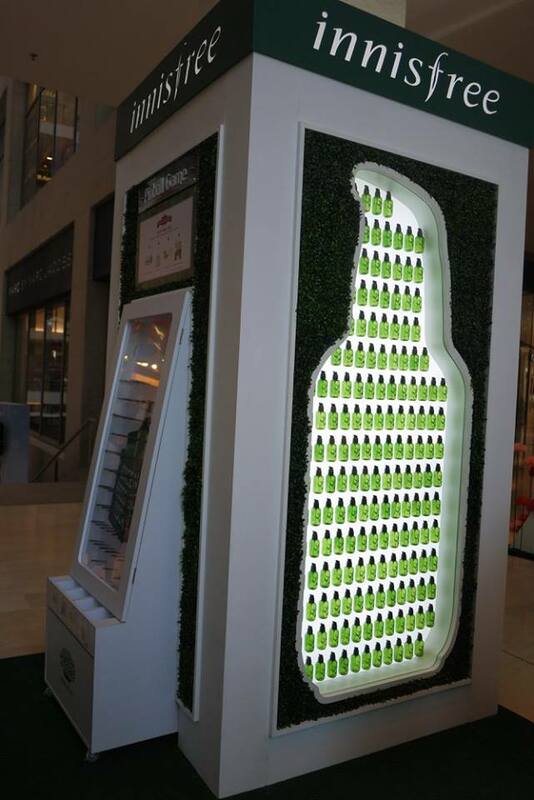 It’s definitely a not to be missed ‘Journey of The Green Tea Seed Serum’, visit it before it ends at 10pm this Sunday ok! Keep a lookout for more updates on The Green Tea Seed Serum’s journey, the pop-up store, and any other innisfreepromotions on innisfree’s Facebook - innisfreeMYS and Instagram - innisfree_malaysia.